Unhurried down in the valley on water path or along the rivers, up to the alpine pastures and in the cozy huts or very steep up to the highest peaks of the Alps in South Tyrol. 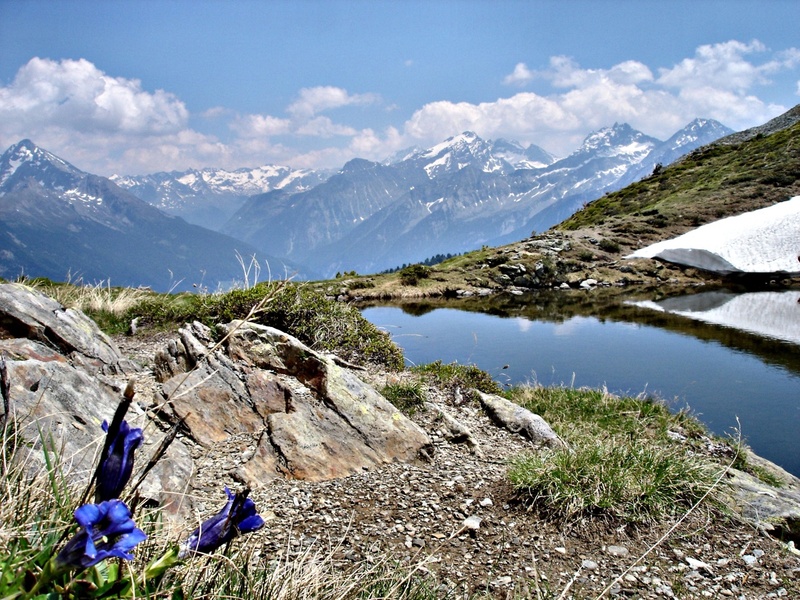 A possibility to breath alpine air, without passing the 3000 m limit and without having big high-alpine experience, is an excursion on the high alpine routes in South Tyrol. On the high alpine routes you move in average on 2000-2500 m above sea level, and overstep big distances on the back of the middle-high mountains. 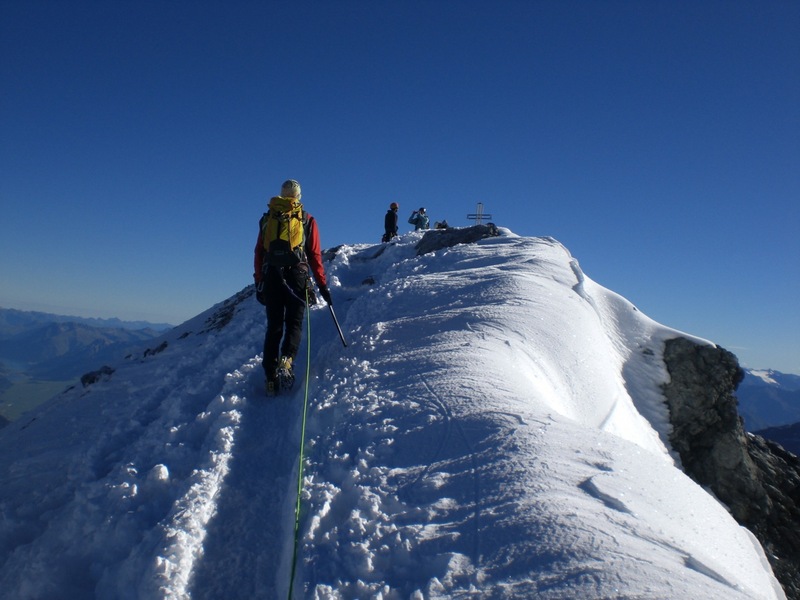 At the same time you can make high-alpine experience, by hiking over corn snow fields, what happen for example on Stabeler High Alpine Route in Tauferer Ahrntal. 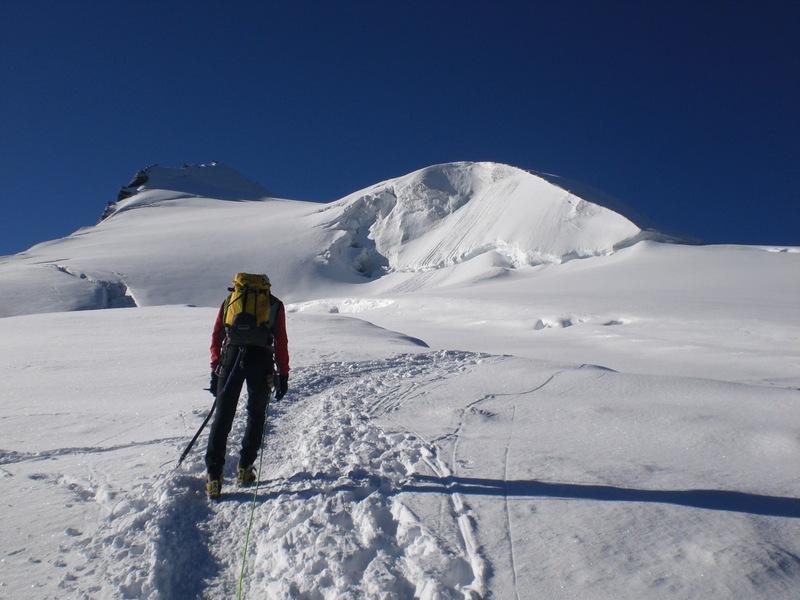 The most impressing things on a high alpine route are the really high glaciers, which here are close at hands and which are distinguishable only now in their mightiness. Mostly the high alpine paths are designed as more-days-tours. You stay overnight in different huts and refuges and the next day you have new power for the next stages of your excursion. What you have to consider doing a more-days tour you find here.